The largest of Three River’s park district, Elm Creek Park Reserve has 4,900 acres of lake views, hardwood forest, and rolling prairie. Featuring 20 miles of paved road-biking trails and 13 miles of mountain biking trails, this park is great for the thrill seeking cyclist. Elm Creek Park Reserve offers amenities for all kinds of outdoor activities. Some activities include a swimming pond, the Eastman Nature Center, an off-leash dog area, and a Winter Recreation Area. But what most people love about Elm Creek are the miles-upon-miles of biking trails. Cyclists come to Elm Creek to push their limits on well-maintained paved loops. Much safer than riding along a busy highway, this park features 20 miles of sharp turns and steep rolling hills that could improve even a well-seasoned rider’s technique. There is a rolling climb to the top of another forested ridge, which then quickly descends into flat scattered oak grassland. The path parallels a ridge, offering cyclists a short respite from any more lung-bursting climbs. As you pedal beside Diamond Creek, look for sand hill cranes and bluebirds that inhabit the marshlands. During the warmer months, look for large white birds in the water. These are Trumpeter swans and they often spend their days tending to their reed nests and basking in the warm Minnesota sun. In the northern section, the hills completely disappear and you enter a sunny grassland prairie. There is less foot traffic in this area too, so crank up your gears and glide down the paved bikeway. Elm Creek Park Reserve’s most arduous section is in the eastern corridor. For the next 2.5 miles, it is a never-ending roller coaster ride. Prepare for some thrilling downhill runs, which provide tight twists and turns, perfect for thrill seeking cyclists wanting to improve their bicycle handling. Though, with every downhill, there is a grueling uphill climb. Think of the climbs as opportunities to improve your uphill endurance. The rest of the ride weaves in and out of marshland, hardwood forest, and prairie. Offering a few more climbs in elevation, the southern section of the park is a good place for a post workout cool down. It’s important to mention that the public swimming pond and disc golf course are in this area too, so it is best not to whiz right through these areas. Especially near the disc golf course because a wayward disc will most likely grace your helmet. 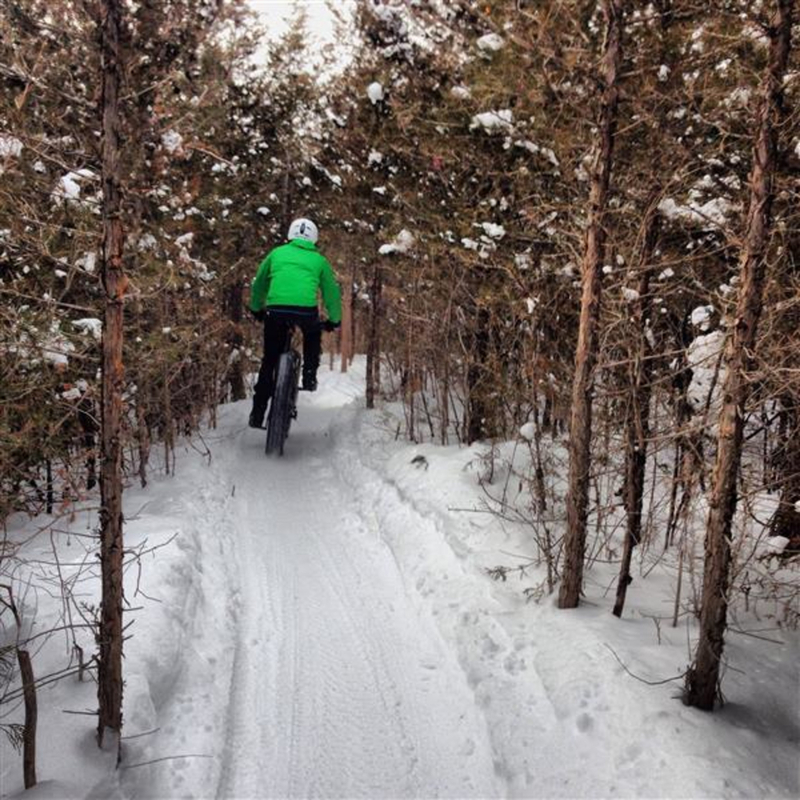 If you’re looking to get off “the beaten track,” Elm Creek has 13 miles of varying levels of mountain biking trails. Unbeknownst to many Twin Cities inhabitants, Elm Creek Park Reserve has a tight-knit mountain biking community that spends each year renovating and improving the packed-soil trails, which are nestled in the northeastern corner of the reserve. Most mountain bikers park at the Tilden Ave parking lot, which is adjacent to the mountain biking trail entrance. With its lung-bursting hills, serene meadows, and flat prairies, cyclists of all skill levels will enjoy the well-paved trails of Elm Creek Park Reserve. 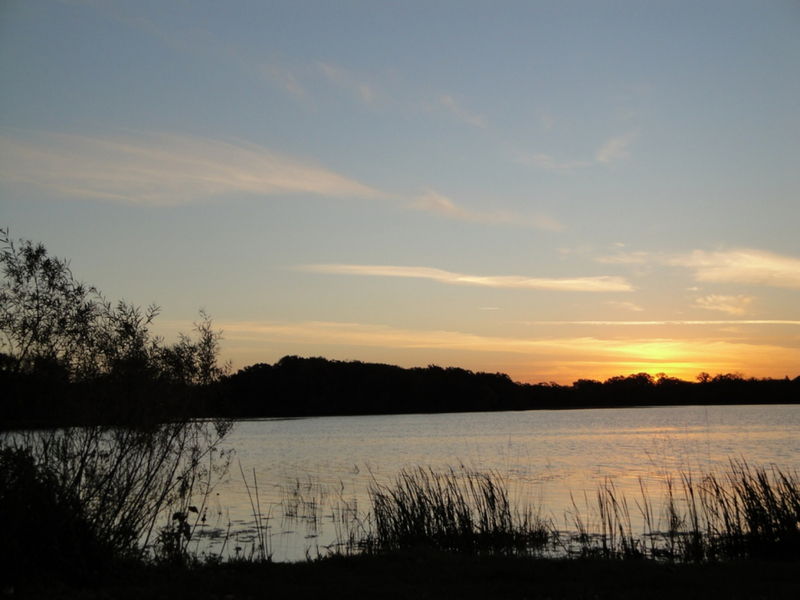 Elm Creek Park Reserve is open daily from 5 a.m. to 10 p.m. The main entrance is to the south, but generally most cyclists park at the Eastman parking lot, which is on the western border. There is less foot traffic in the northern sections, resulting in open trails for prime bicycling. From the Eastman Nature Center, take a left and begin your workout with a short, but steep climb. You reach the first of many forested hilltops and sometimes the understory is so dense that you cannot see oncoming traffic. Though Elm Creek may not be as busy as the metropolitan bike options, pedestrians do share the trails, so still be aware of the walkers and runners — especially on blind turns.